This summer Adsterra will participate at Gamescom 2017, held in Cologne from 22 till 26 of August. This year Gamescom is expected to beat the record of the previous year by inviting over 900 exhibitors with over 70% of international agents. Gamescom 2017 claims to be the world’s largest videogame fair. This event is unique since it includes not only an exhibition of various platforms and supporting programme formats, but also a series of thematic events on hot topics concerning the entertainment industry and the international gaming community. 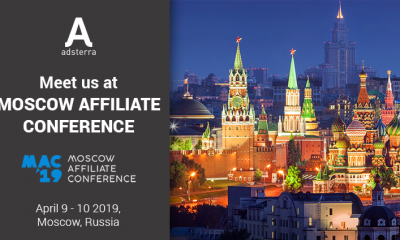 Don’t miss the chance to discuss ongoing and future partnership in person! 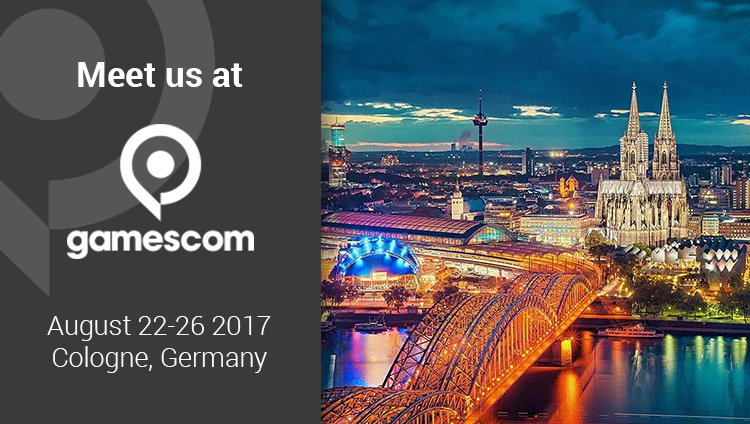 Book a meeting and we’ll see you at Gamescom 2017!